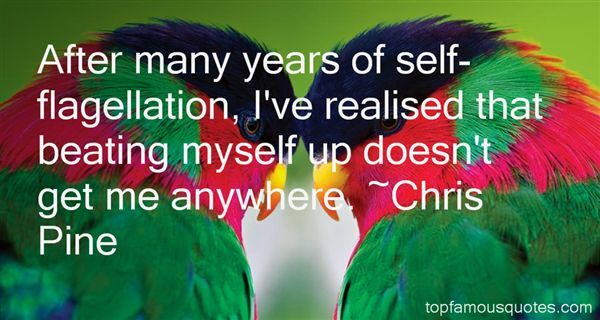 Reading and share top 14 Chris Pine famous quotes and sayings. 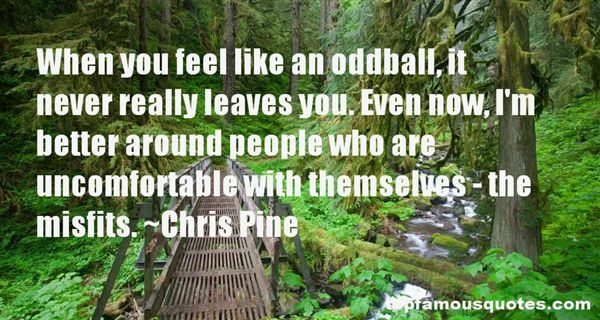 Browse top 14 most favorite famous quotes and sayings by Chris Pine. Evolution is a theory, and it's a theory that you can test. We've tested evolution in many ways. You can't present good evidence that says evolution is not a fact." 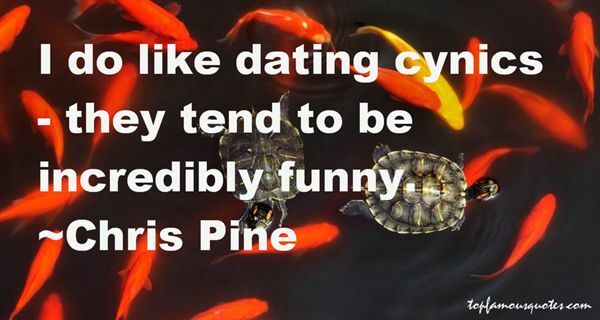 What Did Chris Pine Talk About?